Have a collectable whisky or other spirit that you are looking to sell? Send us details of what you’ve got, along with as much infor as you can (for example distillery, the history of the bottle, age, photographs, etc), and we’ll provide you with a free no-obligation valuation! We’re always on the search for interesting casks of whisky. If you own a cask and are looking to sell it please get in touch! 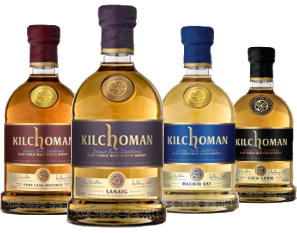 Who knows, your cask could end up in one of our award-winning bottlings! Whether you are interested in selling a collection of whisky, or just a single whisky bottle, or perhaps even an entire cask, we will do you best to give you a free no-obligation valuation.